I must say, I was not particularly interested in this movie because it isn’t my cup of tea, but I was interested to see what Angelina Jolie would do with the role.I know that a lot of people are not her biggest fans, but I like her, and really don’t mind watching her movies. 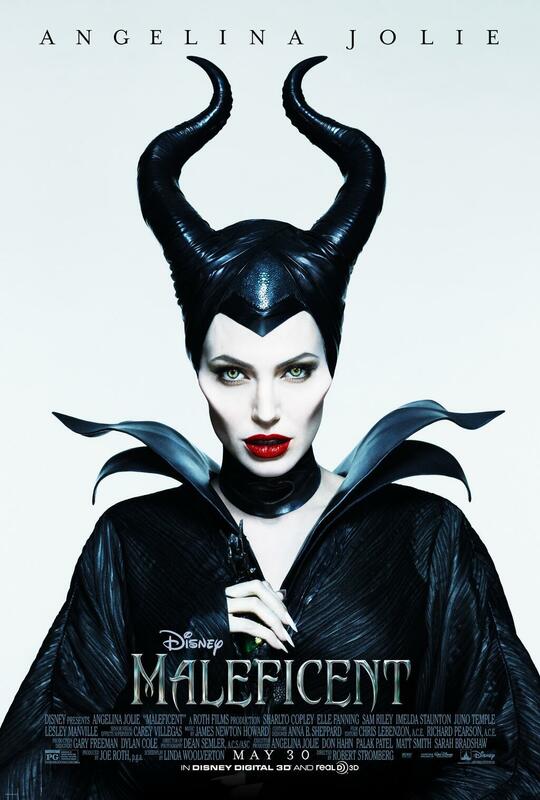 Also, even with the crazy cheekbones, she is still a beautiful woman. The effects were actually quite good for what this movie was, and I think Jolie did wonderful work with her portrayal of Maleficent. Also, Sam Riley as Diaval cracked me up immensely. That crow was just absolutely classic! This was certainly a different telling of the classic tale of Sleeping Beauty, and it didn’t really bug me. Those tree protectors were cool, and looked like the ents and the balrogs had kidlets. 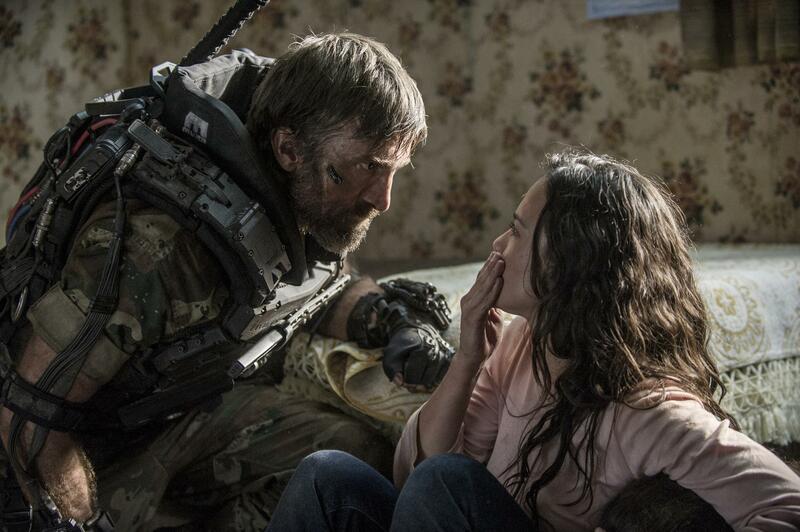 Here’s another role of Sharlto Copley that I was not a fan of, and again, it comes down to accent. Gosh, it was terrible! Plus things didn’t improve when he started shouting, the little semblance of accent was completely ruined then, and I actually cringed a few times. Why dude, why?! Nope, I really didn’t like that. I also felt that he was extremely miscast here. The relationship between Maleficent and Diavan was also something I enjoyed, and Maleficent calling Aurora “Beastie” all the way through was actually pretty endearing. The three pixie/fairy things irritated the absolute crap out of me, I just cannot stand things like that. Overall, I expected to hate this, but I actually thought it wasn’t half bad. Not necessarily something I will be adding my collection or rushing out to see again, but definitely more than I had hoped for, and even if just to see Jolie and the effects. A man (Sharlto Copley) wakes in a pit filled with bodies with his keys but no identifying documents on him or anything. Struggling to make sense of what is happening and panicking, he is saved when a mute woman (Josie Ho) drops a rope down to pull him out. Taking a gun with him from the pit, he ascends and soon loses her. All alone, he eventually ventures along and comes across a house. Entering, he finds more people in there, one armed. Nobody seems to have a memory, though the strangers all have identifying documents aside from the mute woman, whom they call Brown Eyes. The mute woman is there as well as a German man and some Americans. The man to wander in without a name is christened John and the remainders are Lukas (Thomas Kretschmann), Sharon (Erin Richards), Nathan (Joseph Morgan), and Michael (Max Wrottesley). After a heated discussion, grudgingly the weapons are lowered and the group starts to ask their questions. The house that they are staying in is fully stocked with the things that they need to survive as well as an extremely well stocked gun cabinet. Everyone has the sense that they somehow know each other, but are not quite sure how. Attempting to piece together what happened, the group waits for first light to start looking around, and everyone is treating John with hostility. Matters are not helped when a cabin type shelter is found with a woman being fed by Brown Eyes. The occupant seems to be like the living dead. Moreover, their are corpses strung up all over the show around the property, though it is not known why it would be that way. Lukas is very mistrustful of John, and unhappy when it seems that John is taking control of the group to get things running. His sentiments seem to be shared by Michael. Some of the group eventually finds stranded and hidden vehicles on the road, and a picture showing the entire group together with the exception of John. John is afraid that the group will get rid of him. He goes with Sharon in one of the vehicles and comes across an abandoned building. There is a child there whose animosity towards John is palpable, and who calls him Jonah. So now he, too, has a name, and a kid refusing to come near him and screaming about the eighteenth. 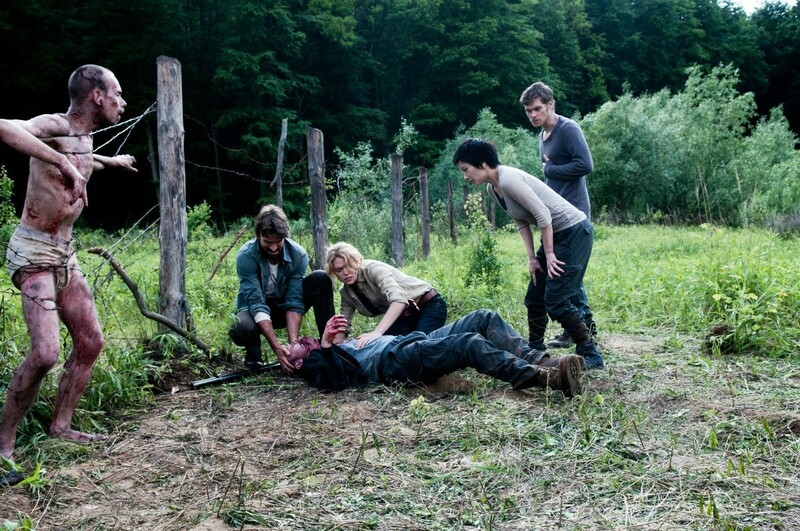 Michael has been attacked by one of the zombie creatures at the fence, and Jonah kills the creature. Jonah is having violent flashbacks of many things, sure that he is somehow involved with what is going on or that he used to be a very bad man. Lukas, on the other hand, is getting very ill. He finds a basement type area at the house, and is angered when he gets his hand on a video recorder that clearly depicts Jonah administering brutal tests to Lukas. Lukas attacks Jonah when he returns with Sharon, and will not listen to reason. Sharon is now afraid of Jonah, too, and he is banished from what remains of the group. 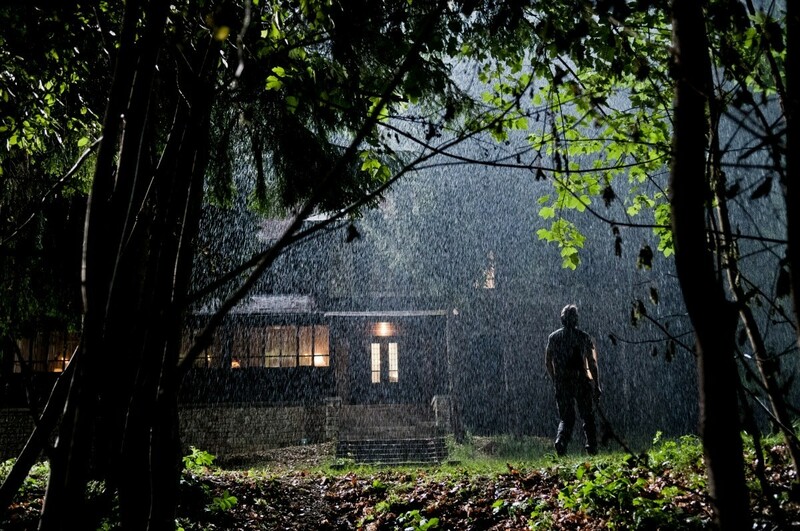 He leaves, and finds the child from earlier fleeing by swapping cars in the forest, and a few people claiming that he really is a terrible man and that his name really is Jonah. He feels awful, and desperately wishes to make sense of who and what he was before his memory disappeared. Exploring the nearby car moves him with more flashback, and provides some of the much desired evidence he is looking for. What happened to the group of people to have wiped their memories? Who were they before they woke up in the house? Who is Jonah, really? What did he do before his memory was wiped that has branded him such an evil monster? Why are their so many corpses surrounding the property? Why are the few survivors they come across violent, deadly and zombie-like? A 6/10 for Open Grave. 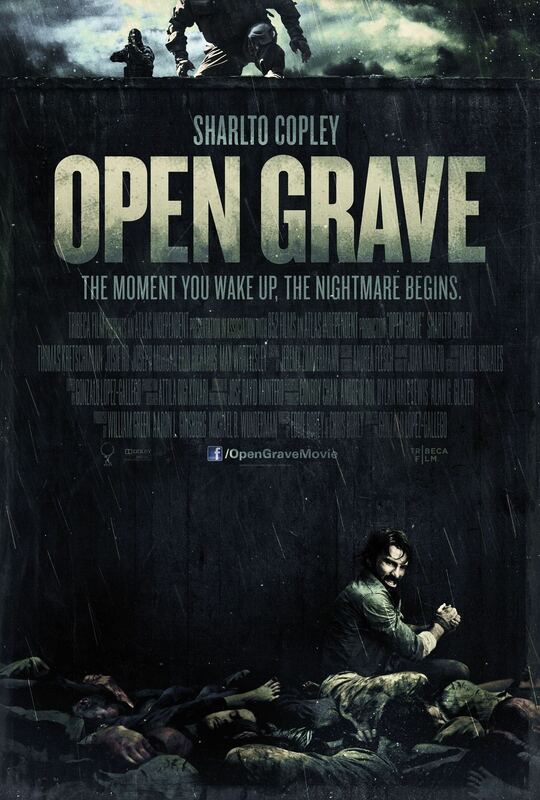 While certainly not the freshest to the genre or anything particularly new, predictable in plenty of places and just a little dull in others, Open Grave was not a bad watch. I was glad to see Copley doing something more than a terribly embarrassing Agent Kruger, and must admit that he does not completely desecrate any and all accents that he comes into contact with. 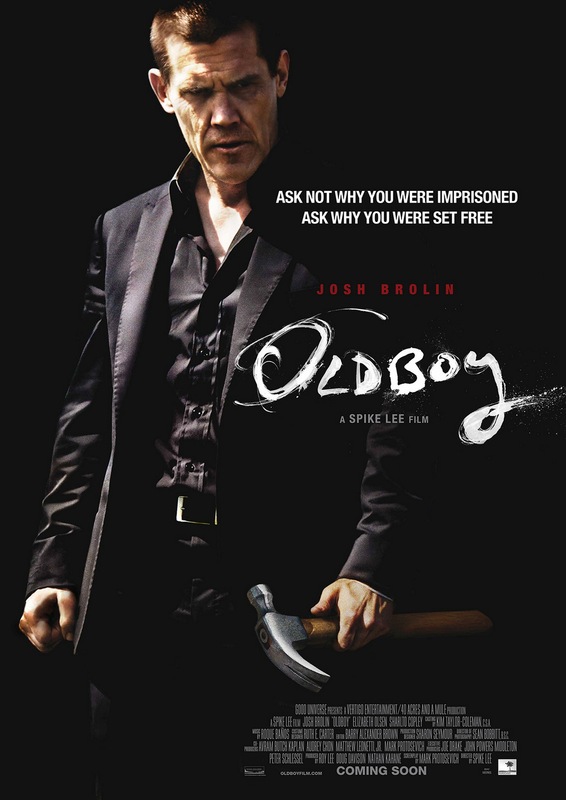 I enjoyed him in this movie, and it showcases a little bit more of what he does. He definitely was the best member of the cast and the most worth looking into seeing as he was the only one that had a growth arc. The concept of the film is a little broken at times, but it was alright at the end of it all, definitely not worth the tirade that so many people have directed against it. The acting was questionable at times, but not bad enough for me to turn it off. It kept me entertained, though not necessarily guessing all the way. Everyone was just a little bit too calm in my opinion for the amount of bodies they were coming across, and not too interested in why there were these massive dumping pits. I liked the way the film was shot, it helped set the mood overall. This is a decent film to pop in when you aren’t looking for anything that takes itself too seriously or demands too much of your time. In a futuristic dystopian future, the world has been divided again. It is 2154 and the rich and affluent people of Earth have moved to Elysium, a lavish space habitat, beautiful, technologically advanced and safe, not overpopulated and desolate like Earth. On Earth, cruel robots control everything, people answering to them. Max Da Costa (Matt Damon) is one of the unfortunate ones trapped on Earth, but convinced he will have the money and means one day to buy a ticket to Elysium, to live life freely. Max has a criminal record, and it counts against him. He is a parolee and works for the assembly line Armadyne Corp. Max is not high up on the food chain and works himself to the bone. An unfortunate incident with the police bots gets Max some more time tacked to his parole, but his unfortunate meeting with them re-acquaints him with Frey (Alice Braga), a childhood friend. Returning to work after the incident with the police bots, an accident occurs which has Max lethally poisoned by radiation, leaving him with a remaining five days to live. Amradyne CEO John Carlyle (William Fichtner) is callous and uncaring towards Max’s situation, just wanting him out of the building. Max returns home, where his friend Julio (Diego Luna) cares for him. 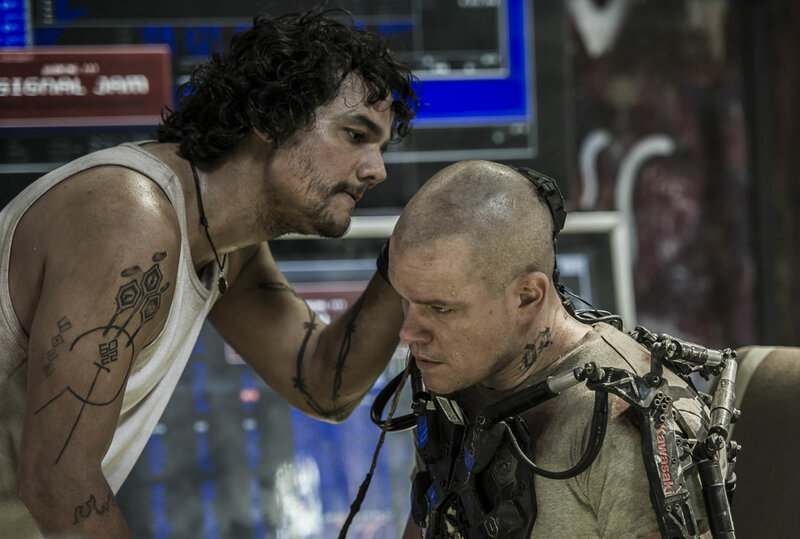 Max needs one of the Elysium Med-Bays to help him, and appeals to smuggler Spider (Wagner Moura) for a ticket up there, not caring that three other ships that attempted to reach Elysium were shot down. Eventually Spider relents when he brokers a deal – Max will get his citizenship and ticket up there if he hijacks financial information from en Elysium higher up, and Max decides to use Carlyle. Max then goes into surgery in which Spider’s men hook him up to a powered exoskeleton to sustain him and help him with the job. 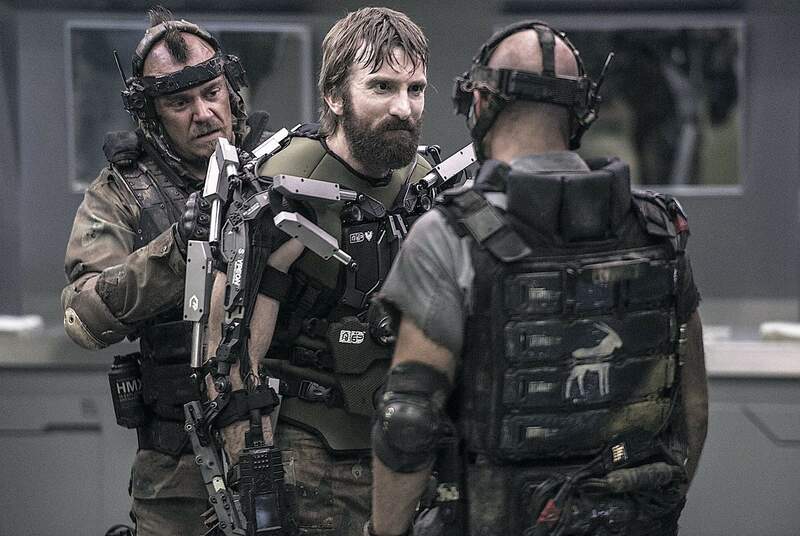 Meanwhile, on Elysium, Secretary of Defense Delacourt (Jodie Foster) is in a lot of trouble with Elysian President Patel (Faran Tahir) for having dispatched formidable sleeper agent Kruger (Sharlto Copley) to eradicate the three approaching ships. Kruger is cut loose, and Delacourt turns to Carlyle to make a deal to overthrow the current Elysium computer core and grant herself presidency, while Carlyle will get all future defense contracts for the next two hundred years. Max is not happy about his deal with Spider, but is desperate to get up to Elysium and heal himself – he wants to survive. When Max and his guys attack Carlyle, Delacourt gets Kruger back into action, who is sent out to put a stop to all the madness. Max is wounded in the getaway, what with the information from Carlyle he downloaded but cannot access. He goes to Frey, whom he learns has a daughter named Matilda (Emma Tremblay), who is dying of leukemia. Frey wants Max to take Matilda with him and heal her, though he refuses, citing that it is too dangerous out there. 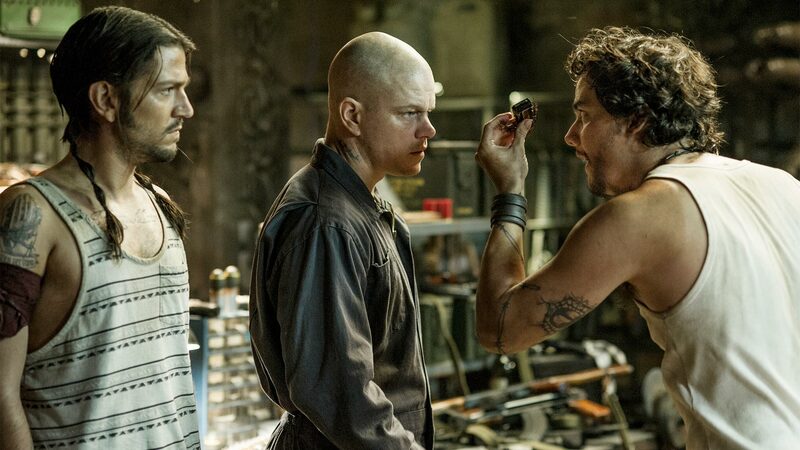 Max goes to Spider to free himself form Earth and become and Elisium citizen, and they learns that the program that they have intercepted from Carlyle can be used to make everyone a citizen of Elysium. Delacourt has put Earth under lockdown, and no ships can leave. Frustrated, Max realises that he will have to sort something out with Kruger. Meeting with Kruger to make the trade (his health for the important information in his head), he is shocked to find out that Kruger has taken Frey and Matilda hostage. Will Max be able to find a way to keep Matilda and Frey safe? Will he be given his citizenship when he turns over the information? Will Kruger allow Max to live? What will happen to everyone on Earth? Will Matilda be saved? Will Kruger realise the importance of the information in Max’s head and use it to his own dreaded ends? 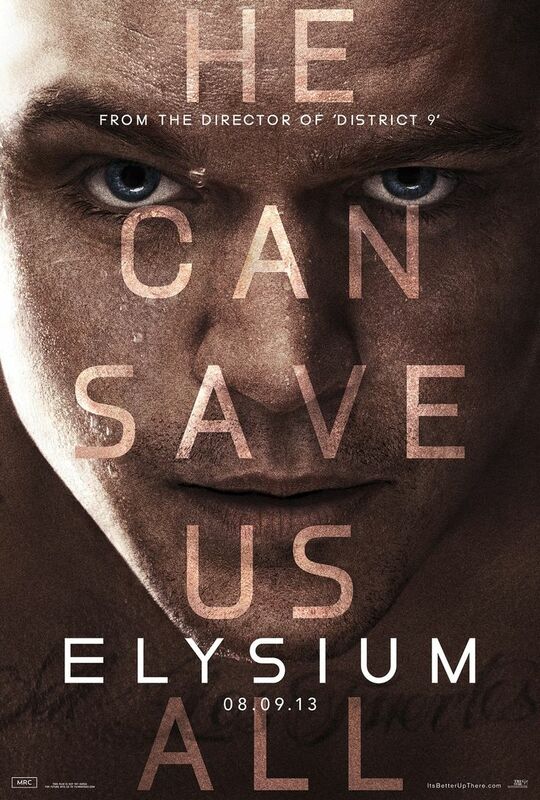 A 4/10 for Elysium, and that is being far too kind. Wtf world?! Two incredibly good friends of mine were very insistent that I not shoot the film down and check it out, so I got pretty amped to see what it was all about at the rate they were going. I mean how the hell does Jan Pierewiet get worked into a movie? A South African actor garnering the praise from so many people globally as one of the best movie villains in ages? I just had to experience this for myself. And I did. And oh boy, what a freaking disasterpiece! The camera work was just dreadful, all over the show and not sure of the story it was supposed to tell. The soundtrack is another something I was not sold on. Then let me get to Agent Kruger. Dammit I was excited, sure that he would bring to the movie what was missing. I was so sadly mistaken. For one, his pronunciation/accent was overkill and made us all sound like retards in South Africa (I will blame this on overacting, I swear people, we don’t sound like that), and he was not scary in the least. This was something that really bothered me. I heard so many account of how fresh and new he was and how frightening. He was laughable at worst and used incorrectly. The dialogue was freaking dreadful in here, and had my other half and myself in stitches half the time for how badly it came together. Wow! I was prepared to shoot someone if I heard the words “boytjie” uttered one more time or “we’ve got a runner”. Wtf why?! Again, confusion reigned supreme for the majority of this. I reckon it is now safe to assume that I am not a Neill Blomkamp fan, as I was one of the few people in the world that couldn’t abide District 9, either, and this was a massive step back from that (although maybe I should attempt District 9 again sometime). I am so sad to see Matt Damon’s name attached to this project! Overall, definitely something I would not recommend to anyone.